Nexus: The Christian Union Conference on Faith and Action gathers together undergraduates from select universities for a weekend of inspiring speakers, thought-provoking discussions, in-depth seminars, and powerful worship. The Nexus Conference fulfills this definition in two distinct ways. First, Nexus will point you to what (or who) is truly most important, namely, Jesus Christ. Nexus will inspire you to live a life rooted in Christ and lived out for His glory. Faith leading to, and expressed in, action. 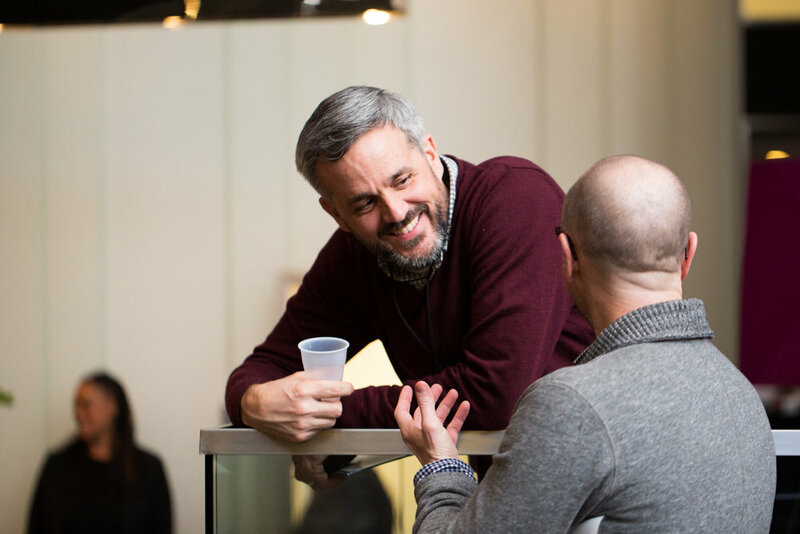 Secondly, by providing opportunities for student-to-student connections and fellowship opportunities, Nexus develops a network (or nexus) of wholehearted, Christian leaders poised to impact the world. Students from Brown, Columbia, Cornell, Dartmouth, Harvard, Penn, Princeton, Stanford and Yale are invited to attend. Founded in 2005 by Christian Union under the name, "The Ivy League Congress on Faith and Action," Nexus has hosted such world-renowned speakers and Christian leaders as Rich Stearns, Os Guinness, James K. A. Smith, Carol Kaminski, Baroness Caroline Cox, Michael Lindsay, Sally Lloyd Jones, Charles Gilmer, Darrell Bock, Ryan Anderson and more. Find out more about Christian Union.